James & Johanna's wedding at Glenworth Valley, Peats Ridge Simple Pleasures Camping Co.
We are offering this exclusive glamping accommodation for James & Johanna’s wedding! 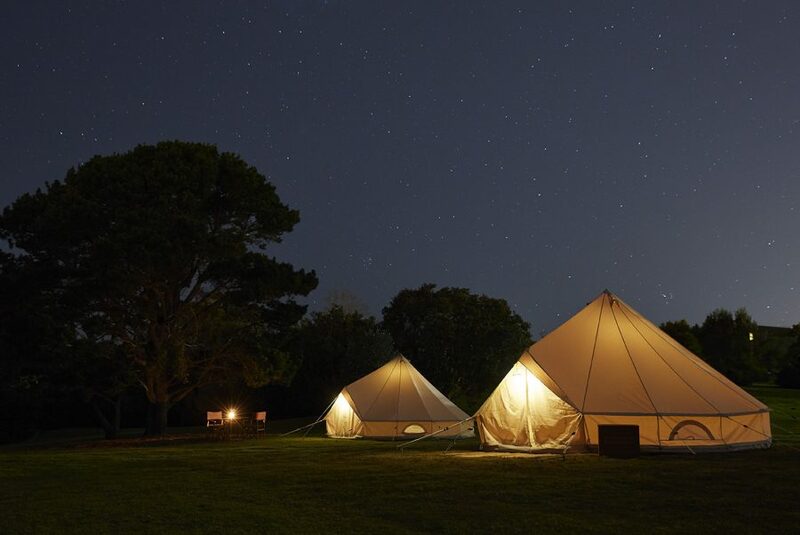 Please note this package includes up to 3 nights’ camping – only need to click one date to book! No need to worry about how you’re getting home after the festivities. 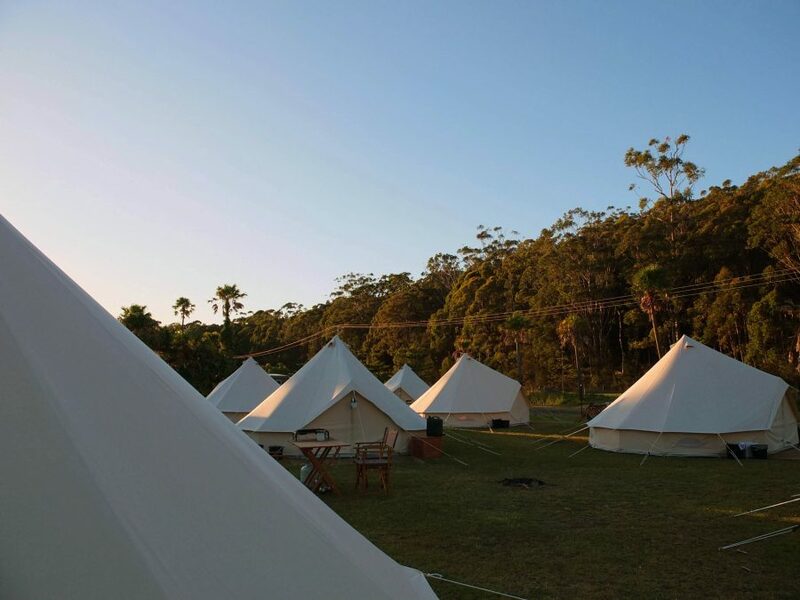 Your tent will be set up within the campground at Glenworth Valley, just a short stroll from the action. 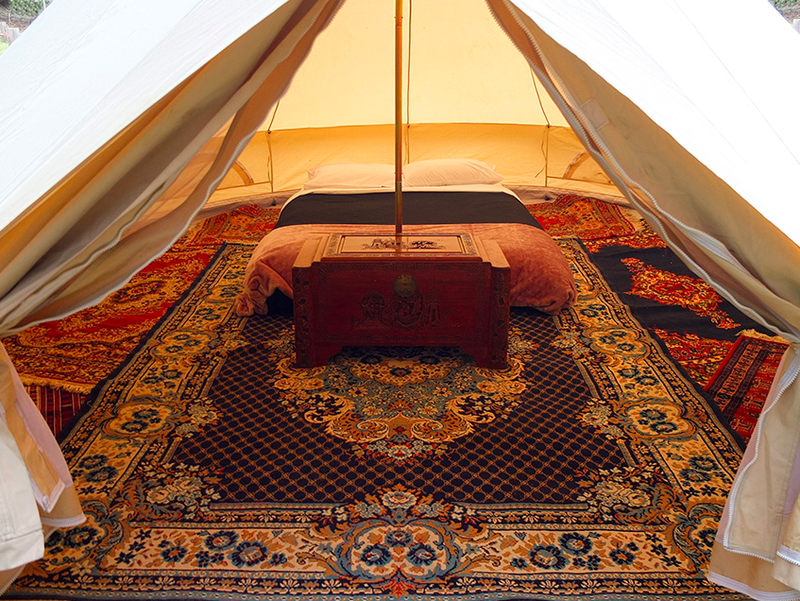 Guests will have access to tents from 2pm on the Friday afternoon, to give you all time to unload the car and settle in. This package covers a stay of up to 3 nights (the cost for one, two or three nights is the same). 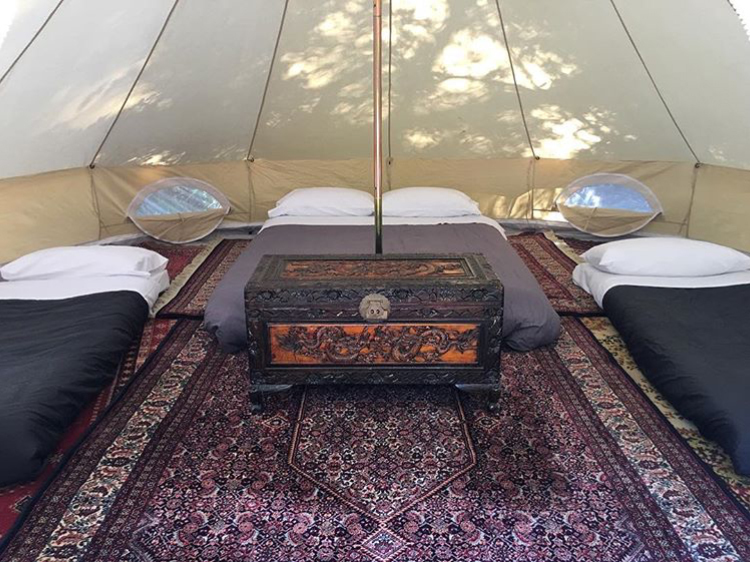 We can accommodate a maximum of 4 people per tent. Fri check-in – Mon check-out option allowing for a 1-3 night stay at one fixed price. Please Note you only need to click one date when making your booking. Please see the prices quoted below. Each package is for up to three nights camping. Please advise us in “order notes” when going through the checkout if you would like a queen bed or single mattresses set up in your tent.